From the moment of birth, the individual is bombarded by a myriad of sense perceptions. Montessori described this period of human development as the stage of the Unconscious Absorbent Mind. Through their senses, children discover their immediate world. In Sugar Gums, children are given the freedom to explore by touching, tasting, smelling, seeing and hearing. 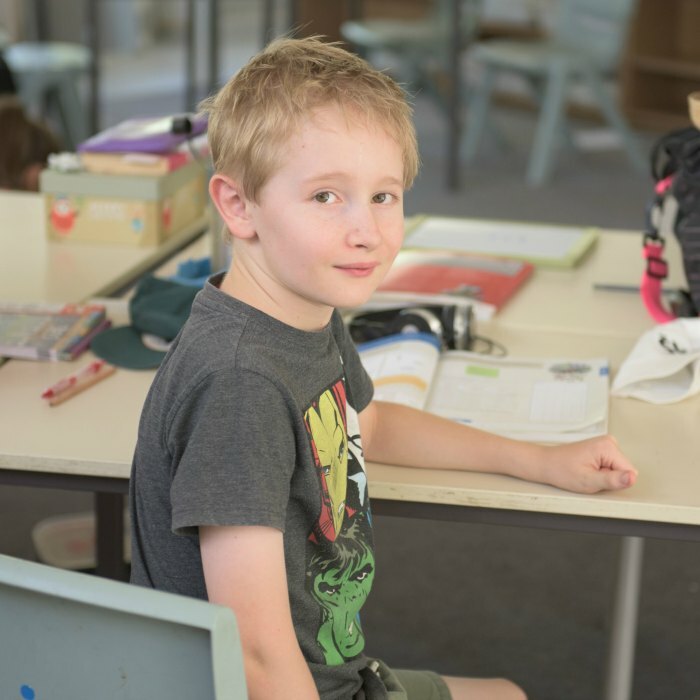 Parents, who attend Sugar Gums Playgroup with their children one morning a week, learn that two of their most important responsibilities are to help the child towards independence and to set limits for them. The period between birth and six years is when children learn instinctively from their environment. This is an unconscious process. 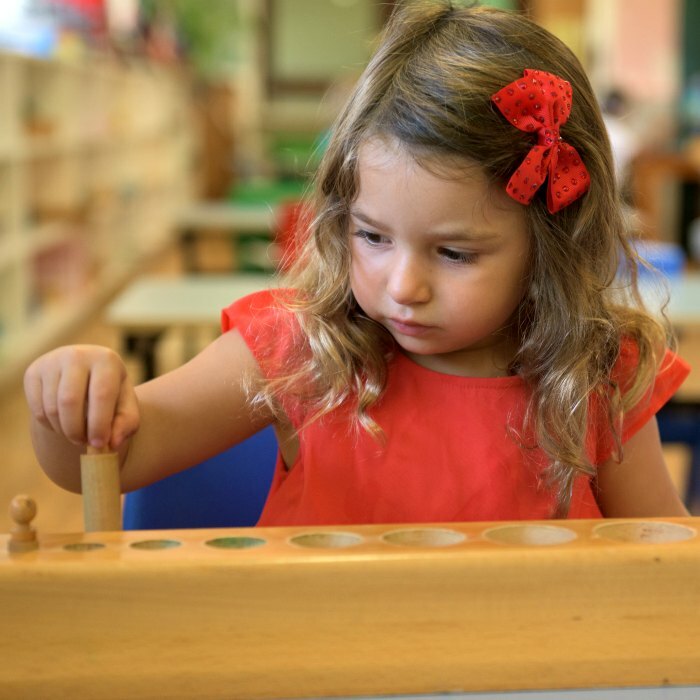 Montessori believed that the first stages of a child’s life are the most important because this is when attitudes and patterns for learning are formed that will last for life.This is because each following stage that has passed before it and is therefore dependent upon it. 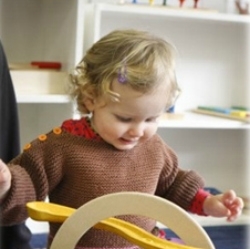 Sugar Gums Playgroup provides an environment which is suited to the younger child, aged from eighteen months to three years. Children are free to manipulate this environment and experience age-appropriate activities under the gentle guidance of a trained Montessori leader. Sugar Gums Playgroup is a safe, fun, caring and stimulating environment where children spend quality time with their parents. Parents and children arrive at Playgroup by 9.30am. When everyone has arrived and placed their piece of fruit in the fruit bowl, the children are settled and sing a few songs as a group. There is then a small discussion based on the theme of the term; ‘transport’ for example. This is followed by an organised activity such as painting a mural or making their own car from cardboard boxes. Morning tea follows and the children enjoy cleaning their plates and cups almost as much as the fruit and snacks. Morning tea is followed by free play, where children choose an activity themselves. After free play, the playgroup leader reads a story and then the children sing more songs, including the goodbye song. 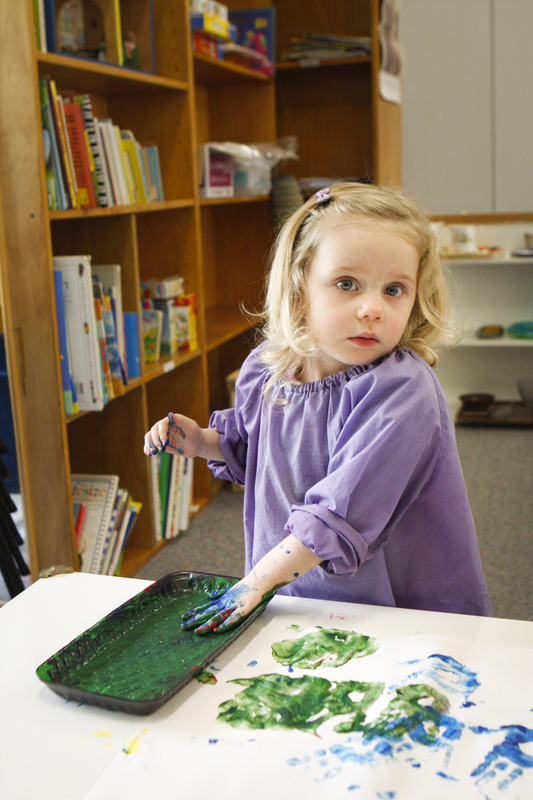 Playgroup sessions are run by leaders who have experience in a Montessori environment. The Playgroup leader plans and organises the activities and provides guidance for the parents to work effectively with their child to aid their development. 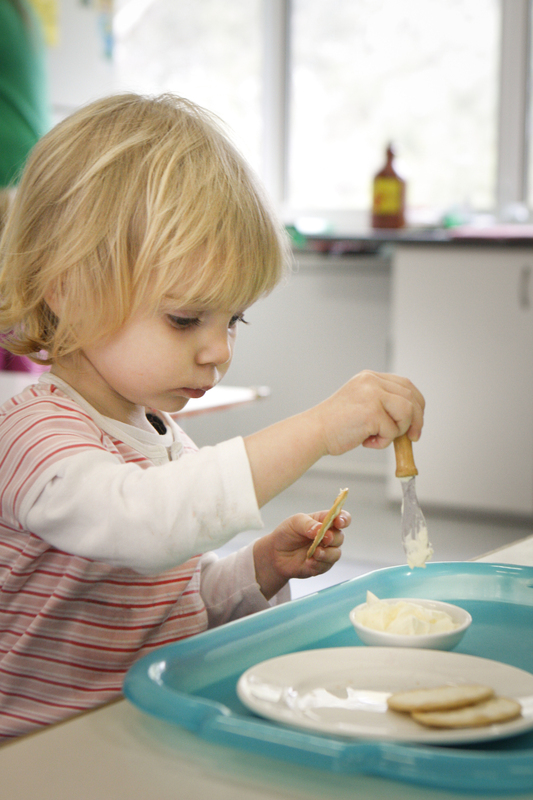 Playgroup sessions are held during term time on scheduled mornings from 9.30am – 11.30am during the school term. 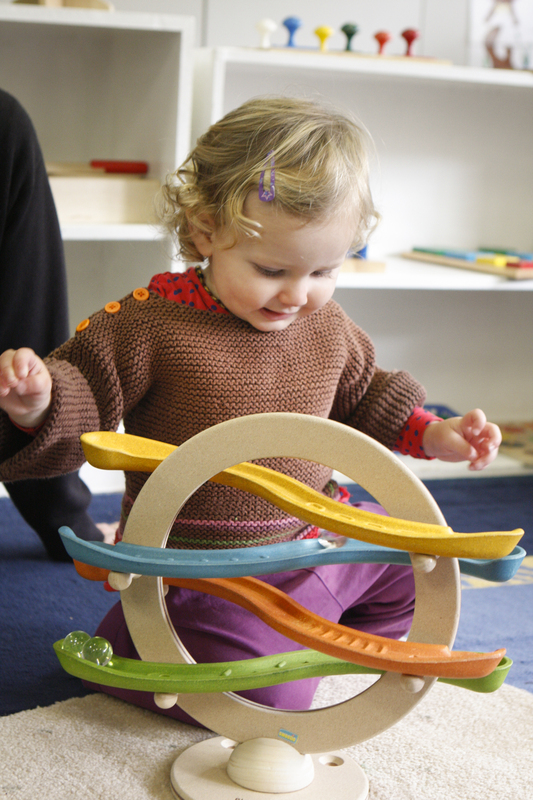 You may wish to attend two playgroup sessions per week and this is dependent on availability. 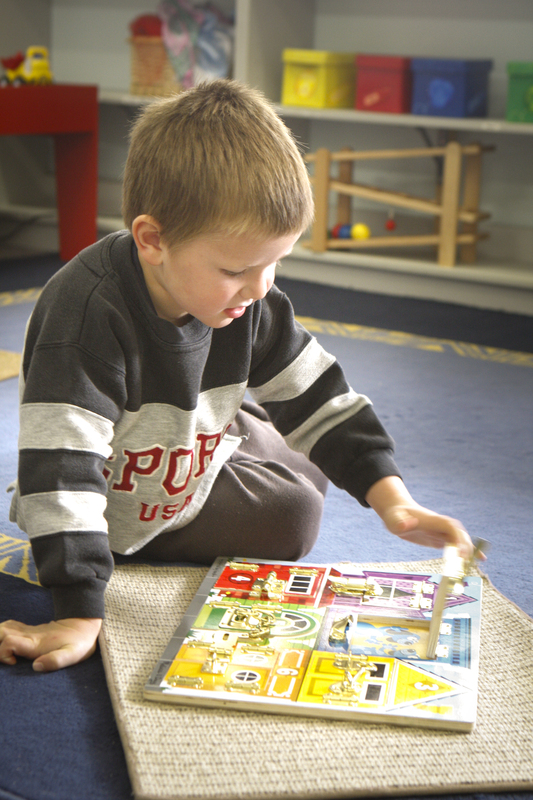 Children are eligible to attend Playgroup from the age of 18 months. 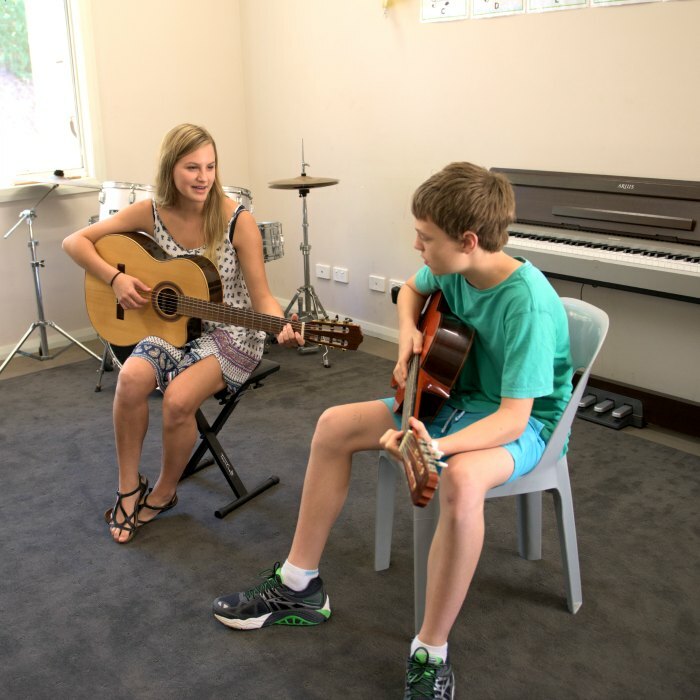 At three and a half years, if ready, children enrol in our Children’s House Program.